This course has been designed for beginners who have very little or no previous experience working with cats. On this introductory cat-grooming course, learn the all the foundations for grooming short- and long-haired cats and clipping their claws, including essential cat anatomy. Get to know the best tools, products, and techniques. Discover the biggest secrets of successful cat grooming and what it takes to be a professional Cat Groomer, and come away with all the skills you need to groom a cat. On this intensive 3 days course you will cover all the theory and practical information you need to get started. You will experiment with the different styles and techniques of cat grooming and claw clipping, and learn the best handling techniques in order to be able to complete a full dry bath for short-and long-haired cats, from start to finish, on your own. Finally, you will learn how to protect yourself in a business environment and how to deal with unexpected problems! 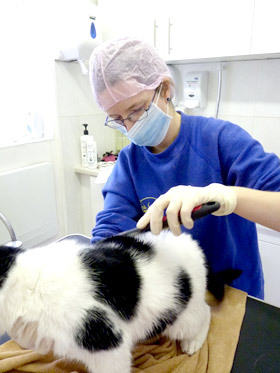 By the end of this course, you will have learned the basic theory of cat grooming and be able to carry out a full dry bath including claw clipping and face clean. 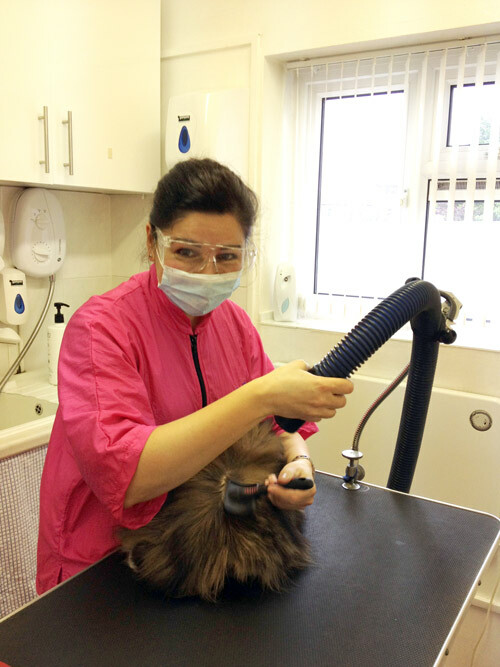 You and your professional tutor Svetlana Broussova, will be working in our state of the art cat grooming salon. 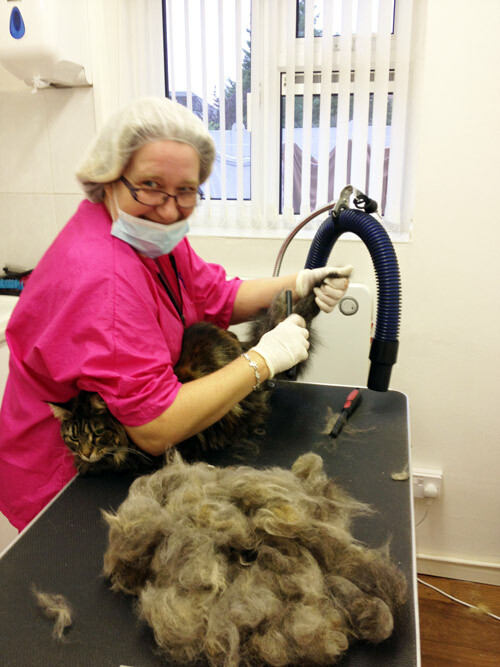 The course will be fun and will give you an insight into the cat grooming business.